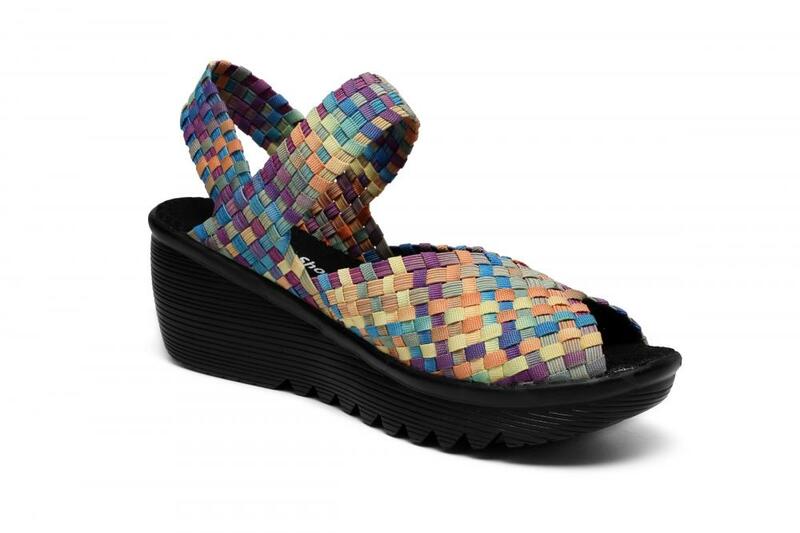 Symphony Blue Woven Sandals, colorful upper make you more stylish, never out of date. Soft, breathable, comfortable, is its advantage. Soft soles with good cushioning and excellent non-slip performance, light and easy to wear, suitable for walking. You can ride this sandals, fishing, fishing, but also very suitable for gardens, lawns, parks, beaches and other occasions. Super Lightweight shoes, weighing about 1.0 kg. It's can't avoidable that you will receive the shoes with some smells from original material as it's new. But there is no harm to the body. Please check our size standard before buying. Looking for ideal Symphony Blue Woven Sandals Manufacturer & supplier ? We have a wide selection at great prices to help you get creative. 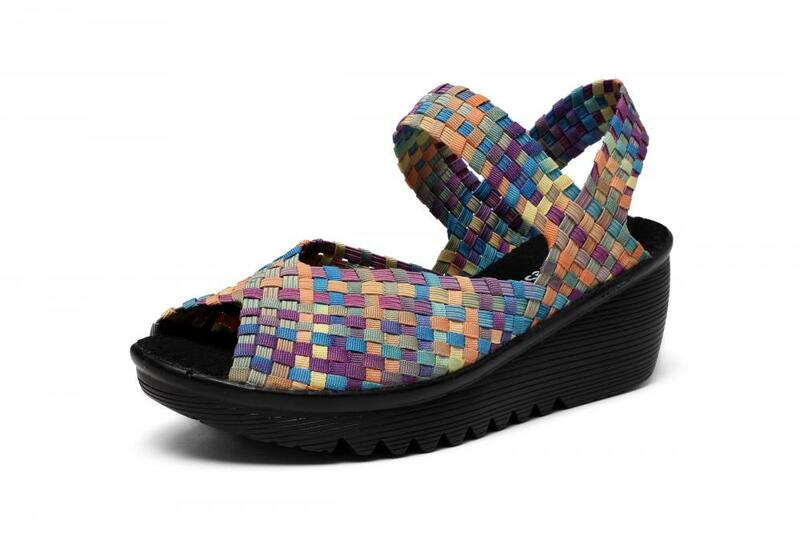 All the Soft Woven Sandals are quality guaranteed. We are China Origin Factory of Breathable Woven Sandals. If you have any question, please feel free to contact us.